April 18: VIDEO – Do NOT try to rob a store where a Marine is working. April 18: TRUMP VIDEO – No Collusion! No Obstruction! 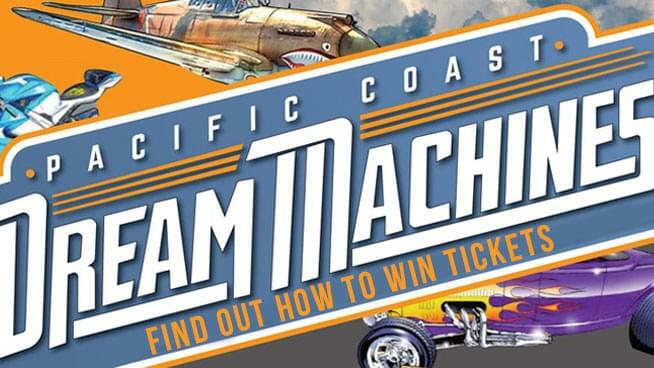 Enter For Your Chance To Win Tickets To The Pacific Coast Dream Machines Show!